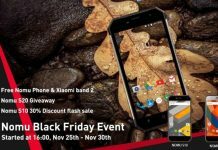 The popular rugged phone maker in China is also all set for the Single’s Day sale. The entire smartphone lineup from the company will be getting massive discounts for the 1111 sale. They won’t be lasting for long so you need to hurry to grab the phones at these lucrative prices. Here are the details of all the NOMU phones that will be available on discount. 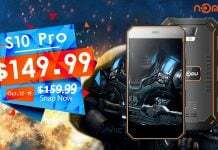 Starting with the famous NOMU S10 Pro, it will be available for just $139.99. This is a dip of $60 from its original retail price. 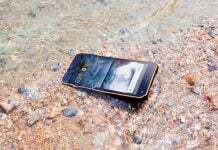 The S10 Pro is the lasted rugged smartphone from the company that features one of the most rugged body on any smartphone. NOMU pushing this phone to its limits and have proven it’s a couple of times with the harshest tests for a smartphone. Next in the list is the NOMU S30 Mini that will also be available for $139.99 after a 30 percent discount. Apart from the mini variant, the NOMU S30 will also be available at a discounted price of $215.79, down from its original price of $259.99. NOMU T10, on the other hand, will be down to $50.99 from its retail price of $59.99. 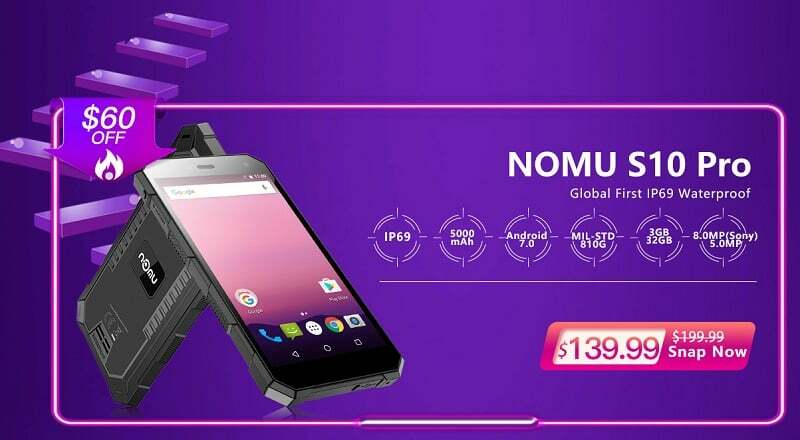 NOMU S10 will be the phone to get the highest discount of 33 percent during this 1111 sale. 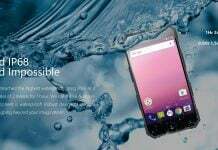 The company will make the phone available for $109.99, after a discount of $54.17. You need to know that the price will be valid for only first 100 phones sold during the sale on first come first get basis. Post that, the NOMU S10 will be available for $111.66. Apart from the above mentioned discounted prices, the buyers will also get a chance to win $2, $4, $5, or $10 vouchers. These coupons can be redeemed the same day of the sale. 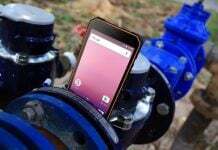 NOMU is also running a giveaway on its Facebook page that can get you a rugged phone from the company. You need to complete a few steps by visiting the Facebook page of NOMU. These special prices and all the offers will be valid on November 11 itself. So, if you are interested in any of the above phones, it is a great time to get one. But you won’t have a lot of time to grab those deals. You should be all geared up for the NOMU 1111 sale tomorrow.